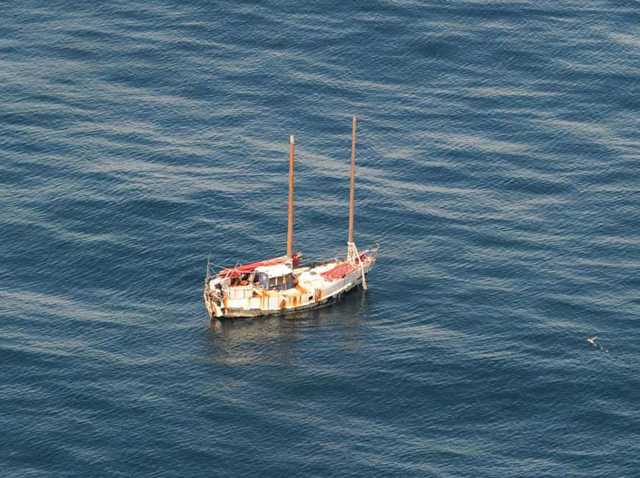 A yacht that crossed the Atlantic after being abandoned more than a year ago has been sunk just as its owner made a last dash to retrieve it. Yacht owner Thomas Mallunat left the boat, Troll, in October 2014 near Bermuda because of a medical emergency with his wife. Although never expecting to see it again, he was advised of a recent sighting by an Irish Maritime Patrol Aircraft and travelled to Cornwall in the hope of retrieving the boat, however it had been sunk in the meantime. A spokesman for Defence Forces Ireland said the Naval Service received some correspondence from Mr Mallunat after the yacht had been sunk last month. 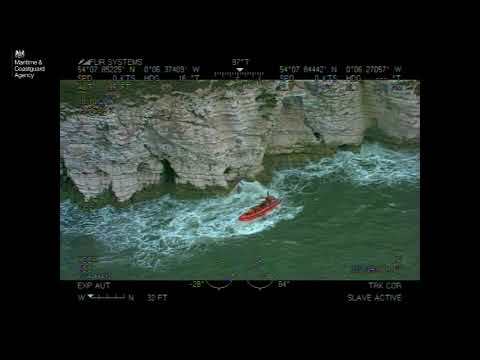 This cruiser was adrift in the UK Search and Rescue area of responsibility (that lies within the Irish Exclusive Economic Zone). At the request of the UK Coastguard (from Falmouth MRCC), the L.É. 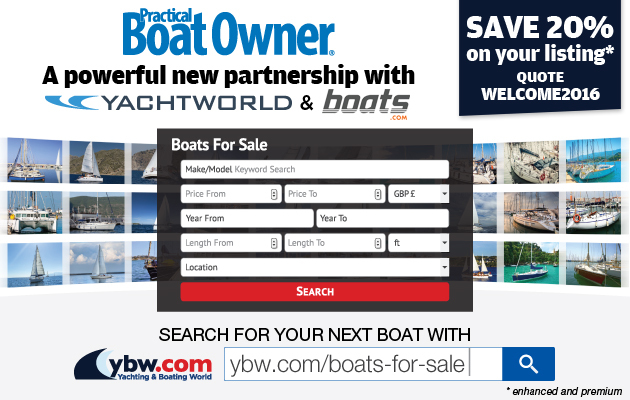 EITHNE sunk the yacht Troll in position 49 18.85N 010 32.36W on the evening of 19 August 2015. 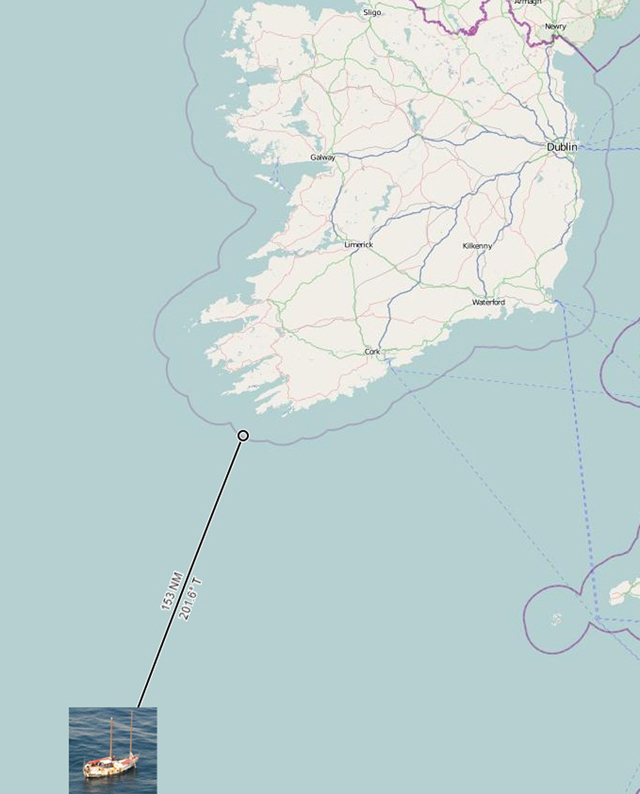 This position was approximately 131 nautical miles south west of Mizen Head, on the south west coast of Ireland.